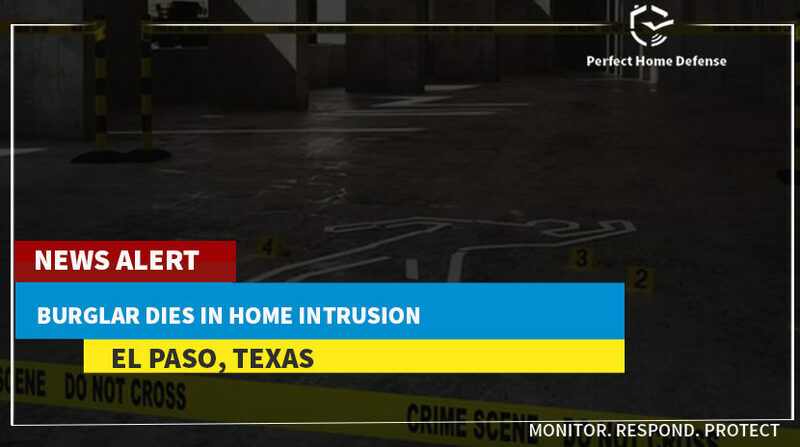 El Paso, Texas – While attempting to break into a house, a burglar lost his life, say police. Spring, TX – 3 men are ‘wanted’ by Texas police who killed a homeowner in connection with the fatal shooting. 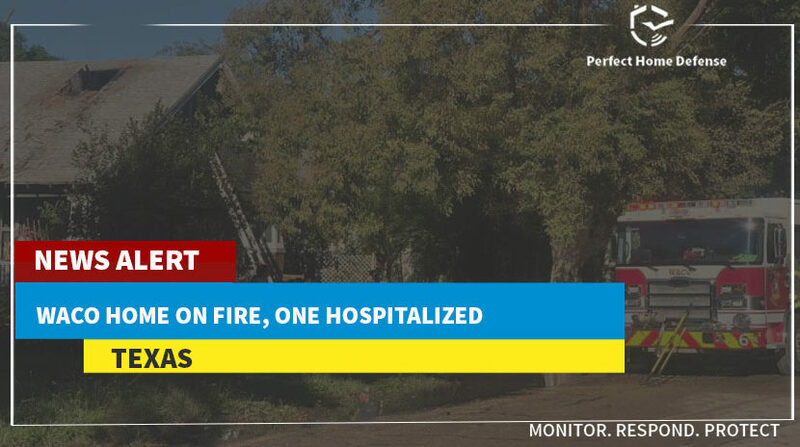 Waco, TX – A Waco home caught fire Sunday morning, according to the Waco Fire Department. 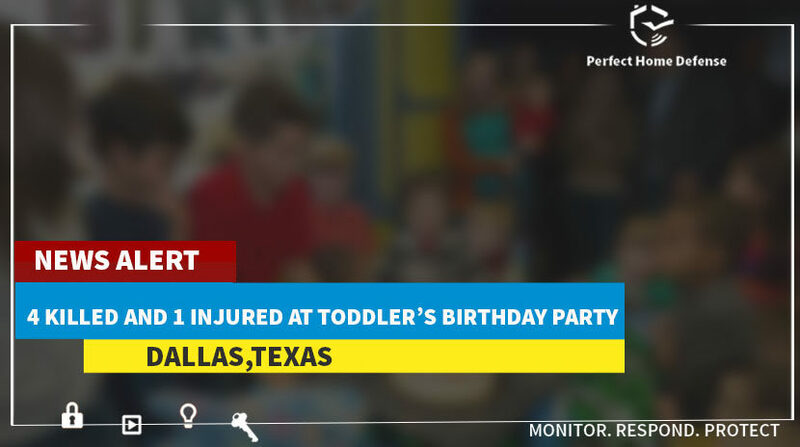 Fort Worth, TX – As soon as he opened the front door, somebody opened fire at the homeowner Monday. Texas – 15-year-old teenager rescues his mom from being raped by a burglar in Texas. 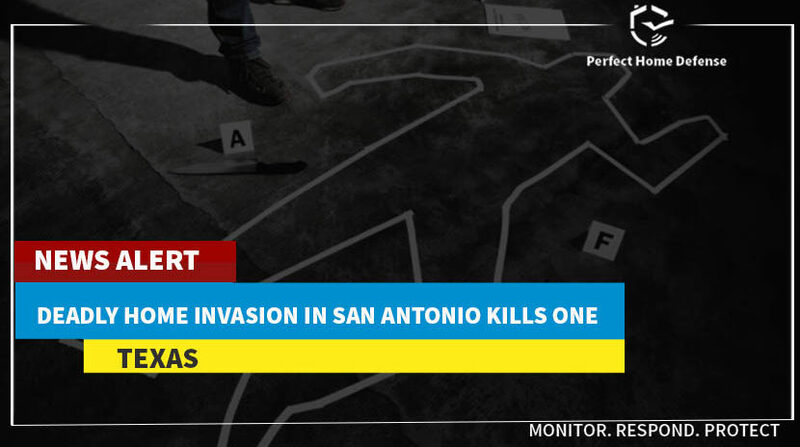 Texas – The Medical Examiner‘s Office in Bexar County has identified the dead body found during a home invasion near Old Pearsall Road. 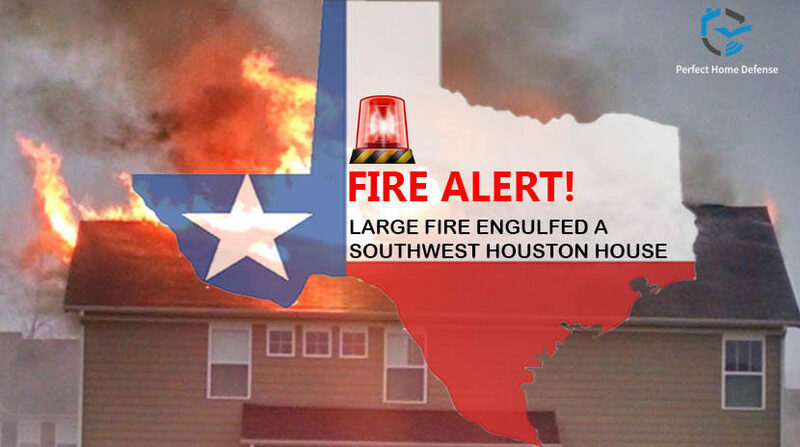 Houston, TX – Large fire engulfed a southwest Houston house, this Monday afternoon.